Introducing “Pepper hands” Cyrillic handmade script by Anastasia Vishnevskaya. Free for download. 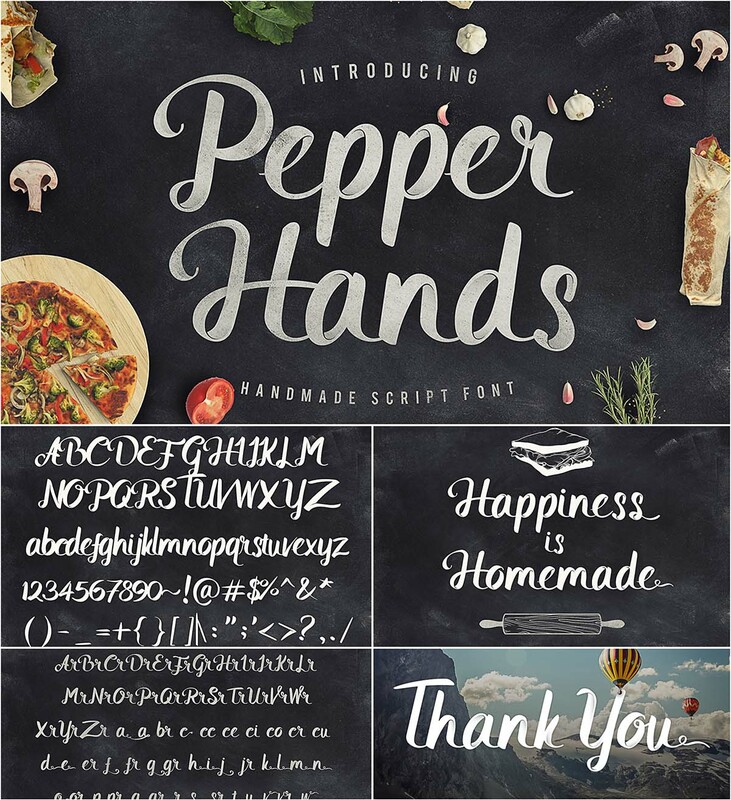 Tags: brush font, cyrillic, hand lettering, script, typeface.